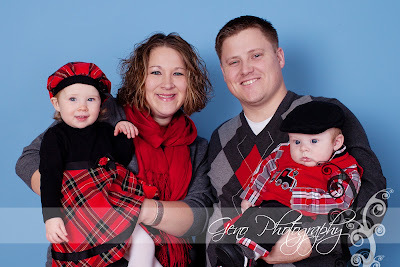 In December, the Norman family came in to the studio. 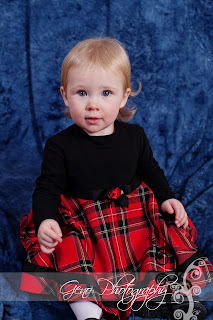 This past summer I photographed their sweet little Sophie's one year portraits. 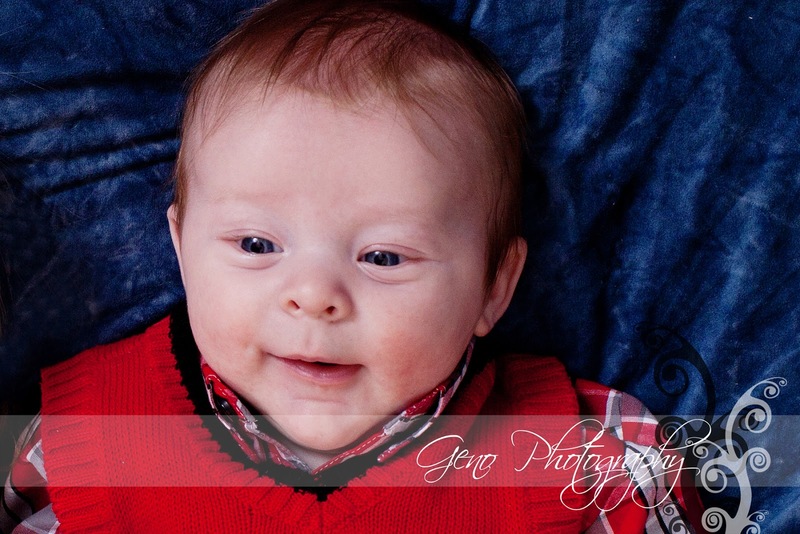 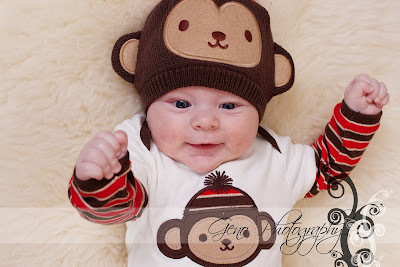 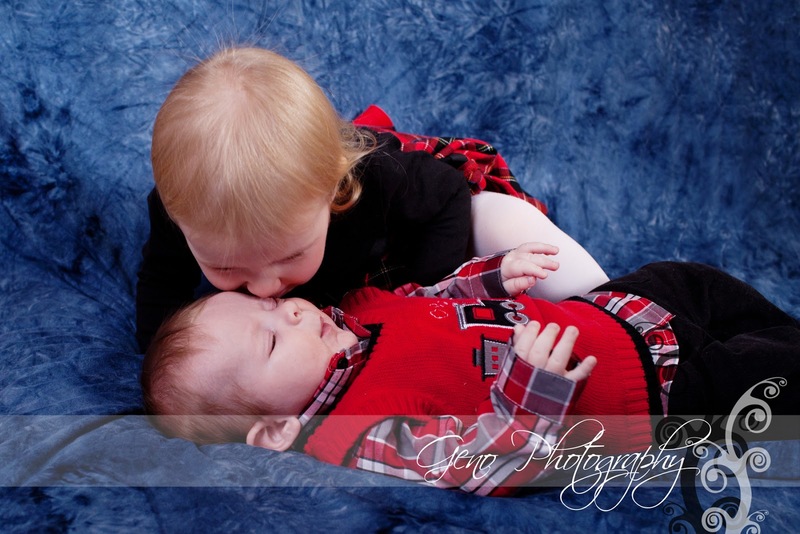 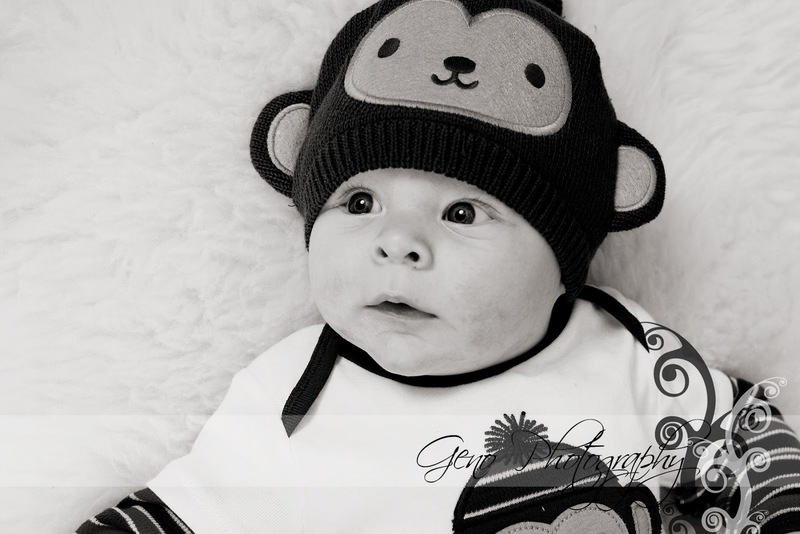 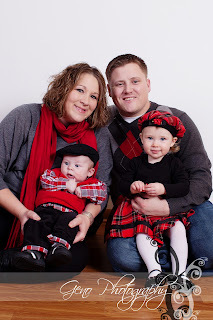 I was happy to meet their latest addition, Tate, and photograph images for their holiday cards.